Cats are ruling the internet. They are, by nature, playful, active, loving, independent, and inquisitive. It iss no wonder that their digital presentations are being enjoyed in every shape and form by netizens around the world. Wouldn’t it be adorable if you can incorporate these characteristics in any form of graphic design? For those who want unique skin art, logos, or simply a means for visual communication, check out our images below! Here, we present to you, ten samples of everyone’s favorite animal on the net. 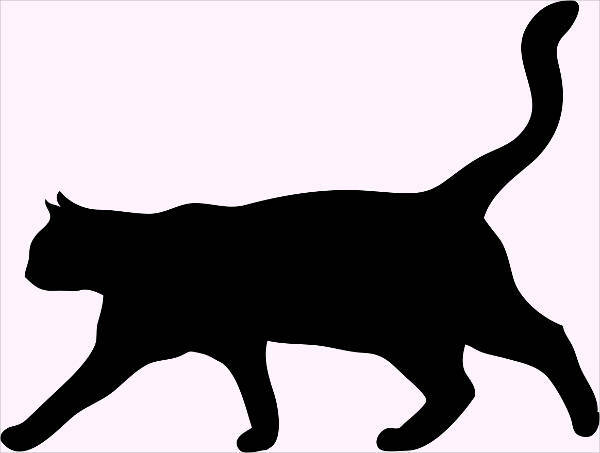 From tattoo silhouettes and Silhouettes Vector to a set of images of one cat in various poses and angles. All you need is to take your pick, but always remember, cats always want your undivided attention. Having a cat tattoo may not be just for pet lovers who love their cat/s. It could also be for someone who just appreciates these cute untameable animals to represent their wild side. 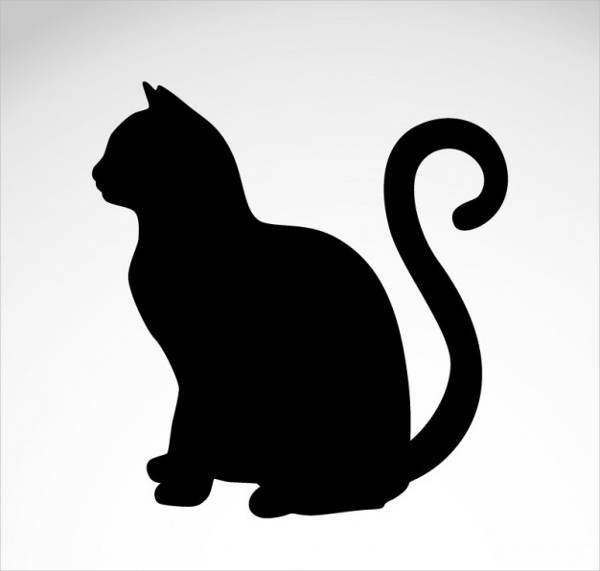 Isn’t the Cat Tattoo Silhouette beautiful even if it seems roughly drawn? This drawing is available for download and in a variety of sizes and is usable as deemed fit by you. 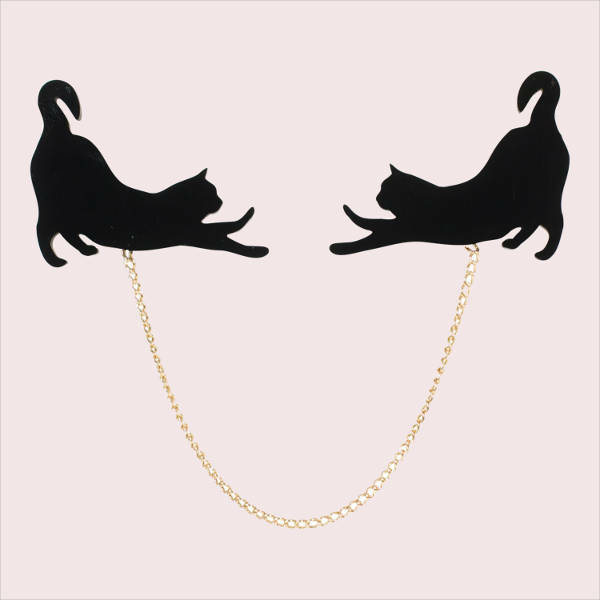 The Cat Stretching Silhouette is also marked by a gold chain that is attached to both cats. 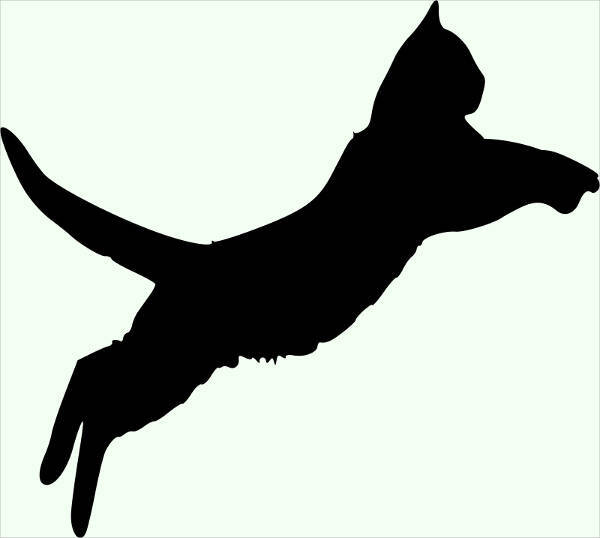 All the images are a perfect fit for the cat person in you and can be availed for free. 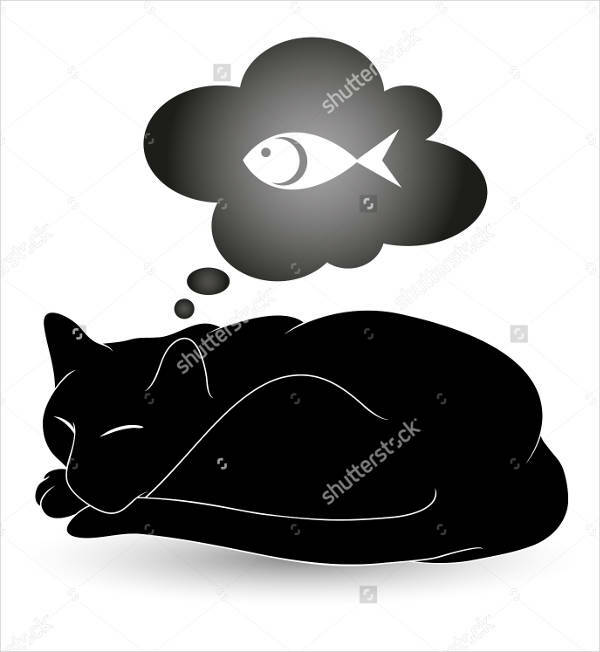 If cats are dreamers, then this Cat Sleeping Silhouette is having a perfect dream. This template can easily be downloaded as your choice for a wallpaper. Besides fish, these fuzzy creatures love the taste of milk as what this set of vector suggests. 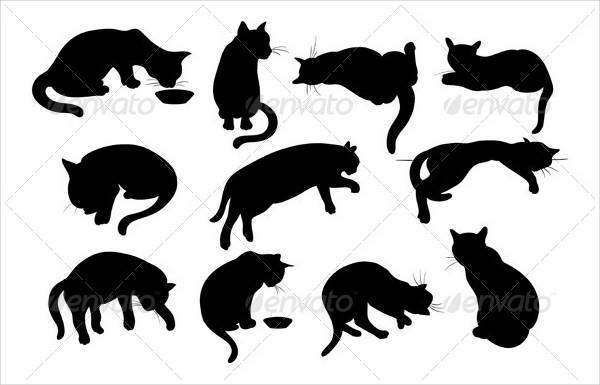 This Set of Cat Silhouettes contain eleven images here which are all available for easy download. 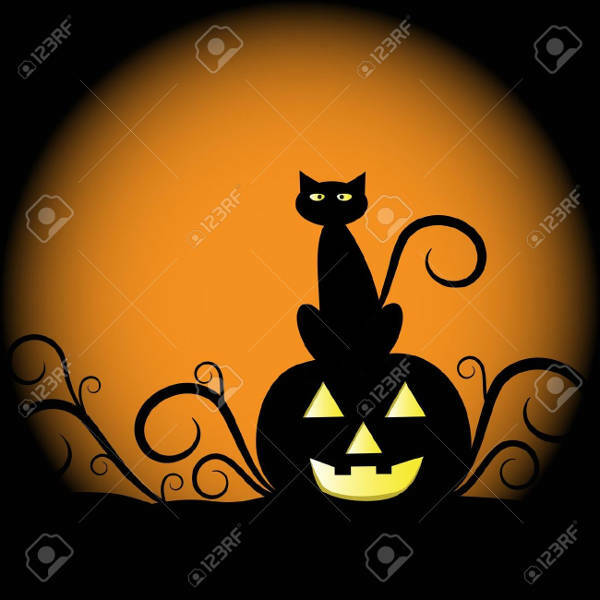 If you’re looking for a creepy but still cute image of a cat then use the Cat Pumpkin Silhouette. This will work well for that next Halloween trick or treat. 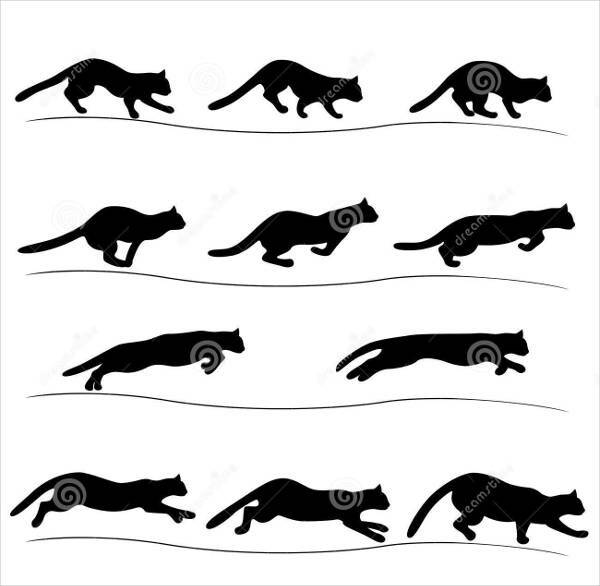 Some cats may be a sleepy bunch but some are also in a hyperactive mode. They will bounce off walls and ceiling. They will try to hide in the most unusual places. 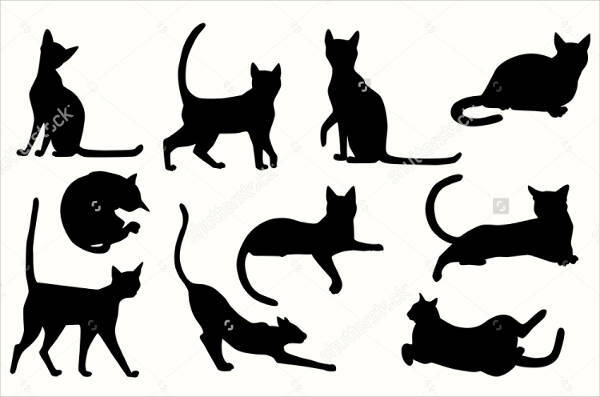 If you enjoy such a behavior from a cat, then these set of Running Cat Silhouette and Sitting Cat Silhouette illustration sets will just suit your taste. We also have Deer Silhouettes for you to express your tamer side. You can also look at our listing for Women Silhouettes.